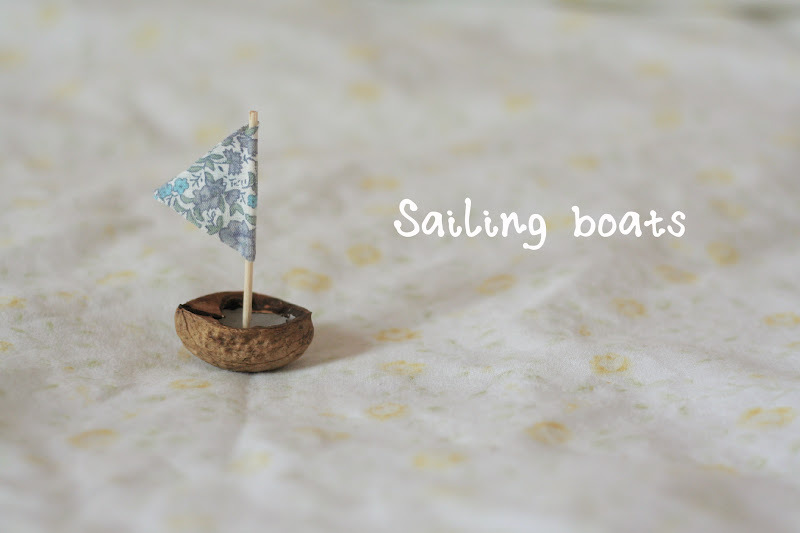 About a year ago, i found a tutorial on pinterest to make walnut shell sailing boats with masking tape sails.I really wanted to make them but couldnt find any walnut shells anywhere. 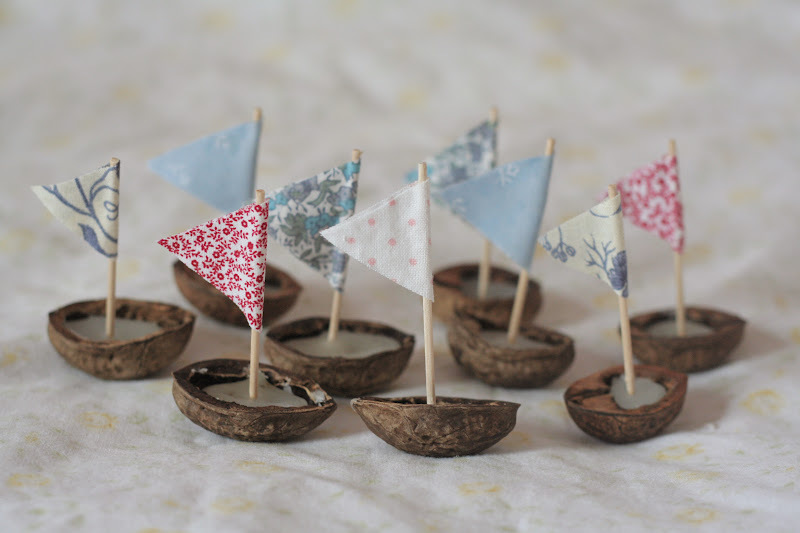 I was very lucky to find some in my Aunty and Uncles garden this weekend and i was very excited to make up some sailing boats. 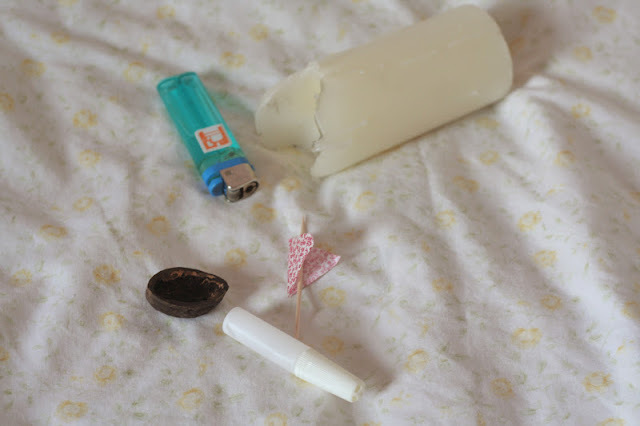 I thought i would share a little tutorial on how to make them. They are so simple and quick to make and look wonderful around the home. I will be making up a mobile of them for my bathroom and also make some smaller ones to string on lace to wear as a necklace. 2. 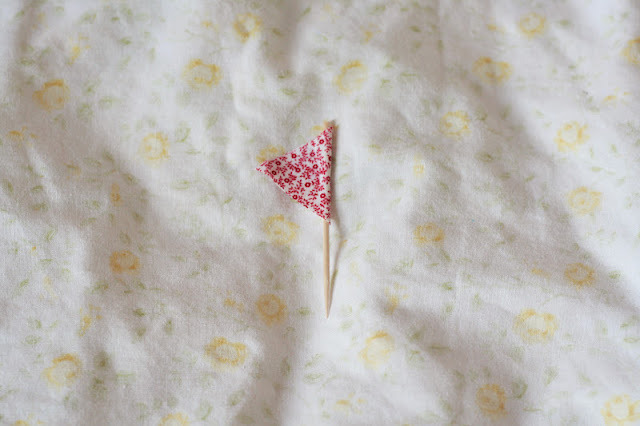 Cut out two fabric triangles with a joining edge. Then glue the remaing edges together with the cocktail stick inside. I cut of the top of one of the edge spikes so it isnt sharp. 3. 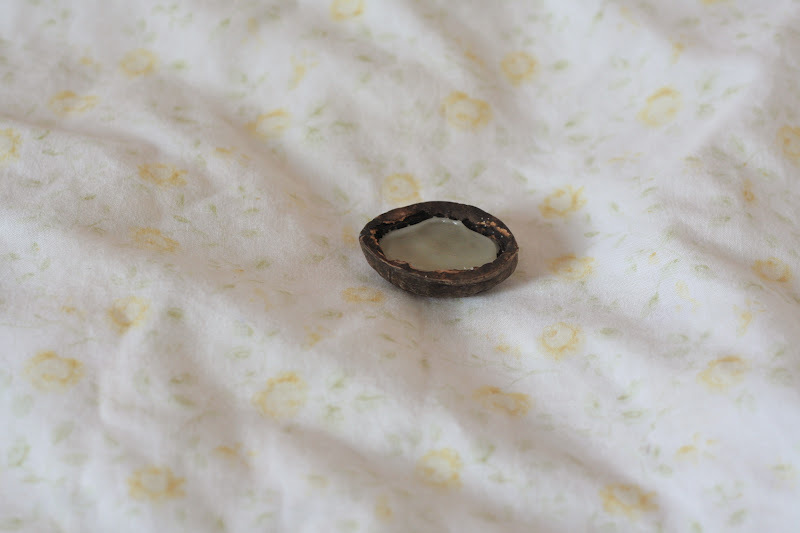 Pour some wax from the candle into the walnut shell. I fill it up half way so, once set, it is enough to hold the stick in place. 4. 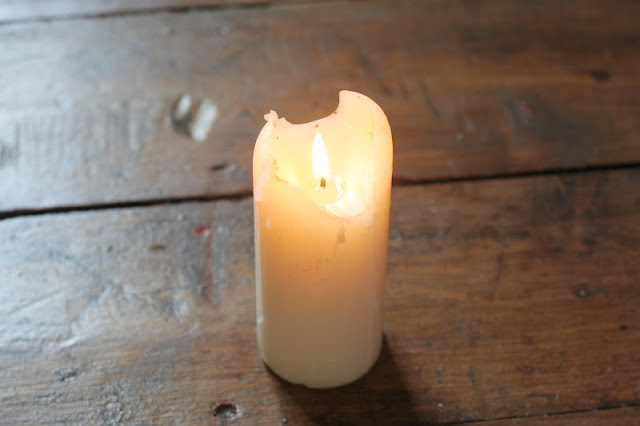 Place the sail stick into the wax and hold in position for around 30 seconds to let the wax set around. 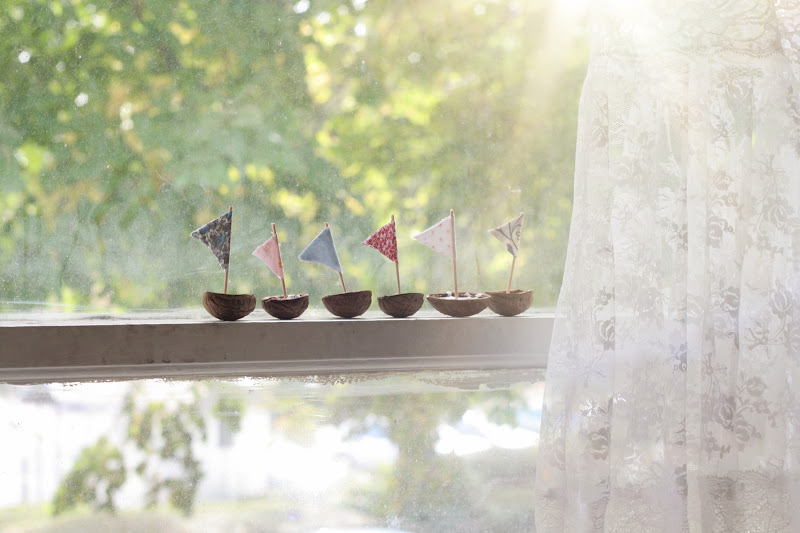 i'm definitely going to try making these cute little sailboats! I really want to make these but there are no walnuts around here....wah :'( They're adorable. These are so lovely! So beautiful! Love your diy ideas!